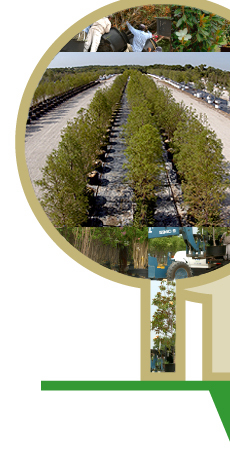 The LMI Trees Virtual Tree Farm is designed to enable you to browse our vast inventory of trees from over 150 growers in 17 states online. We are constantly updating our new arrivals, specimens and pricing information to give you up-to-date resources for your landscaping needs. For ordering, delivery and installation information, contact us at 1.972.382.4300.